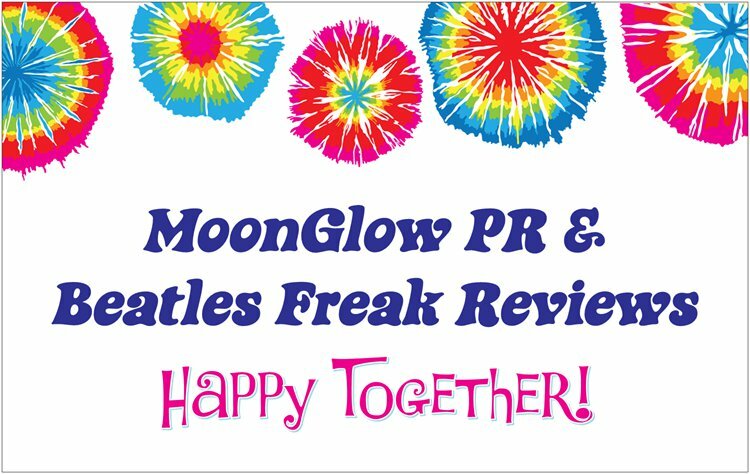 MoonGlow PR in conjunction with Beatles Freak Reviews will be in attendance at the 2015 Mid-Atlantic Nostalgia Convention in Hunt Valley, MD on September 17-19, 2015. MALVERN, Pa. - Sept. 10, 2015 - PRLog -- Jennifer Vanderslice, owner of MoonGlow PR and Beatles Freak Reviews, is excited to announce that she will be bringing both her companies to this year's Mid-Atlantic Nostalgia Convention.This will be Jennifer's first year as an exhibitor at MANC. She will have up a table with a wide selection of new, autographed, rare and used books about the Beatles at the convention in marketplace. Jennifer will have autographed books for sale from Beatles experts - Al Sussman, Jim Berkenstadt, Dee Elias, Robert Rodriguez and Garry Berman. Garry Berman, who is a client of MoonGlow PR, will also be in attendance the convention to personally sign his books and to speak with fans. "I'm really looking forward to meeting other Beatles fans and discussing various books about the Fab Four," says Jennifer Vanderslice. The Mid-Atlantic Nostalgia Convention is a three day film festival with Hollywood celebrities signing autographs, tons of vendors offering vintage memorabilia and collectibles, seminars and more. The convention will run from September 17 - 19, 2015. It will be held at the Hunt Valley Wyndham in Hunt Valley, Maryland. For more information, go to: www.MidAtlanticNostalgiaConvention.com. Beatles Freak Reviews, founded in 2010, is a weekly blog that specializes in reviews of Beatles related books, movies, shows, etc. For more information or to sign up for their mailing list, go to: http://www.Beatles-Freak.com. MoonGlow PR is a public relations and marketing company owned by Jennifer Vanderslice. They specialize in representing new and self-published authors, specializing in authors that write about the Beatles. For more information, go to: http://www.MoonGlowPR.com.